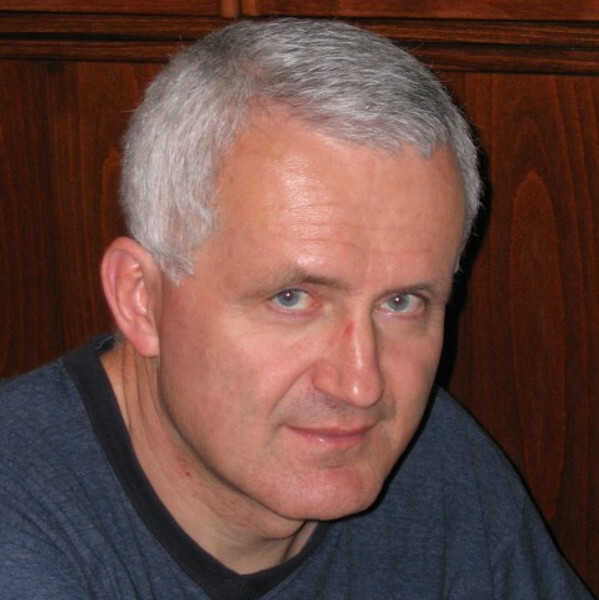 Eduard Sojka is an associate professor at the Department of Computer science, Faculty of Electrical Engineering and Computer Science, VSB - Technical University of Ostrava. Currently, he is also a head of that department. Since 2007, he is also with the Media Reasearch Lab.